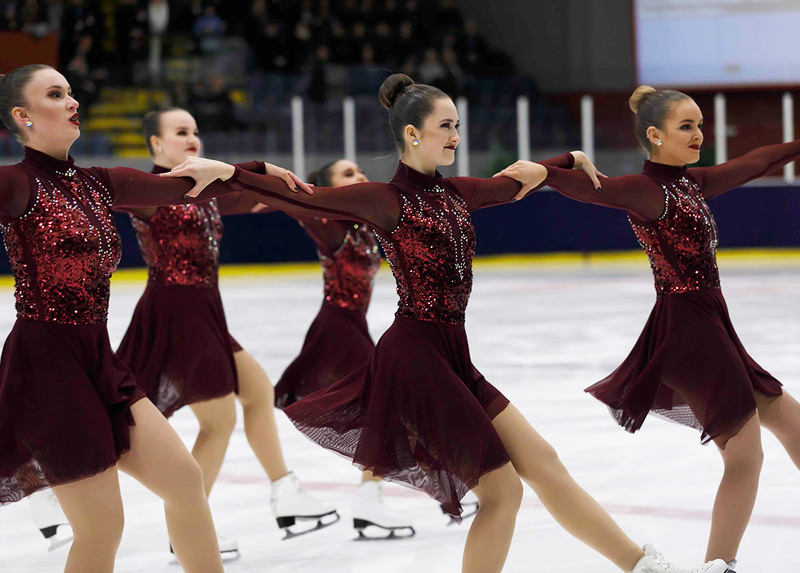 After an opening ceremony Thursday night, followed by the draw, the skaters got up early Friday morning to take part in the official training, from 7:30, and then to the competition. The Italian Hot Shivers opened the event with an Italian mambo. A clean program without any major error, executed with grace seduced the judges and start this competition in style (46.82 pts). Then the Australian Iceskateers Elite entered on ice. They skated on the song "Hit the road Jack" with a lot of energy. The pleasure they had in running this program was felt throughout the rink (35.09 pts). The very young Golden Roses team, who represented Turkey, presented a touching program to a song of Lindsay Stirling (28.11 pts). The audience really woke up to the arrival of the 4th team, the Dream Edges of Finland. Finnish fans, as usual, were furious! Despite a small fall at the beginning of the program, the entire audience could only be amazed by the precision, speed, and interpretation of the skaters, who managed to give chills to more than one spectator (75,71 pts). The last team to skate in this group was Team Magic from Budapest, Hungary. 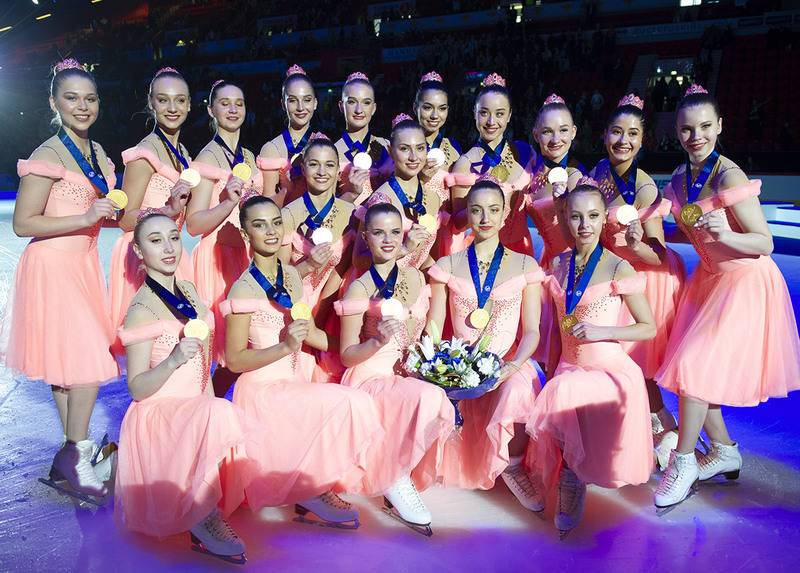 This young team, which participates in its first world championships, skated a jazzy program. Despite a small fall in the No Hold, the joy of being on the ice was present and the audience see it on their faces (32,82 pts)! "Ooh la la" was the title of Zagreb Snowflakes program. The Croatian team presented a very clean program (35.70 pts). The Starlights, Team USA 2, managed to convey a lot of emotion while skating to the music of Sia: "Bird Set Free". Executed with a lot of speed and precision, it is the element of the synchronized spins which liked most to the public (70,83 pts)! Team Mirum from Madrid chose to skate to the song "We Found Love" and did it with great colors (33.63 pts). The first Swedish team of the day was Team Seaside. They skated a clean program to Latin rhythms with a lot of energy (46.14 pts). Then, followed a very original program by Team Illuminettes from the Netherlands. The 17 girls and 3 boys performed on the theme: "Dear future husband", a successful theatrical performance (33.74 pts). For the next team, the atmosphere was not the same at all. Dark, theatrical, mysterious... 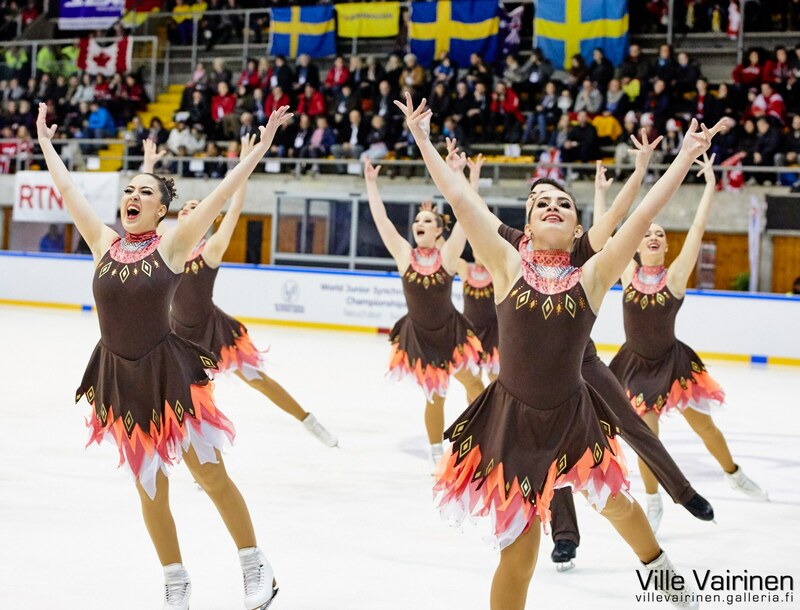 The performance of the Polish Ice Fire team received a total of 38.40 pts. Team Jeanne D'Arc, coached by Anne-Sophie Druet, went on the ice to present their program on the theme of Japanese drums. Their Samurai costumes were completely adorned with their choreography: quick and sure gestures, and a small fall in the No Hold (49.50 pts). The first Canadian team to compete, Nexxice, who skated on the rock music "Are you going to be my girl" has avoided the disaster. After a good start, a skater fell in the pivot block, leading two of her teammates in her fall (60.30 pts). It was then the turn of the Cool Dreams to enter the lists. The Swiss team, who skated at home in front of their audience, performed their program cleanly. 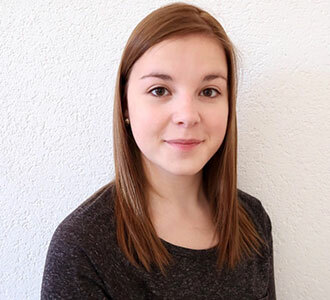 The team, which announced on its Instagram page its joy of having passed the 50 points during the short program "Tribal" two weeks ago at the Swiss championships has further improved its score (52.33 pts). Team Darlings, from the Czech Republic, also skated a powerful program on the song "Natural" Imagine Dragons (46.83 pts). Team Berlin from Germany chose an electro swing music for this season, with a very girly choreography that was very well executed (45.57 pts). It was then the British Icicles of Nottingham to present a program on the theme of Disney. Their dress was a nod to Mickey Mouse (37.72 pts). And then the level is immediately up a notch with the arrival of Crystal Ice Russia. Beautiful edges, numerous gestures and very clear elements, such as synchronized pirouettes, summarize the performance of the skaters from Moscow, who won bronze at the 2018 World Championships (79.44 pts). The very complicated but also very clean program of the Skyliners of the United States also made a good impression (75,79 pts). Then, Team Fintastic, skated its program on the theme "The curse of ghost riders" with a lot of energy and power. Despite two falls, this team has nothing to envy to its big sisters Helsinki Rockettes, so they have hypnotized the audience (69.39 pts)! Les Suprêmes (CAN) have also interpreted their program wonderfully. To the music "I Feel Good", they have achieved excellent choreography and elements, including the pivot block, which seemed extremely simple from the outside. They still had a small fall in the twizzle element, which made them lose a few points (63.50 pts). It was then to the reigning World Champions, Junost of Russia, to enter on ice to present their flamenco. Like the Canadian previously, they did not escape a fall in the element twizzle, but that did not have any consequence on the cleanliness and the sharpness of their program (76,46 pts). The last team to compete was the Team Spirit of Sweden. The team performed an original performance on the theme of the "Steam machine". A mechanical choreography accompanied them throughout this great performance (54.48 pts). In summary, despite several falls among the best teams (certainly caused by stress), all the teams gave their best and showed that even in the Junior category, the level can be very, very high. The differences of points between the teams being very small, everything can still change Saturday during the free programs.